A resident of Peachtree City, Ga. for 37 years, Eugenia Annette Shaw went to be with her Lord, Jesus Christ on Sunday, August 26, 2018. She was born the youngest of eight on February 15th, 1933 in Suqualena, Miss. She was preceded in death by her parents, Sidney and Lilly Stephens; siblings; grandson, Jamie Shaw; son-in-law, Warren Trantham, Jr., and her loving husband of 49 years, Wilbur Bratton Shaw. She is lovingly remembered and survived by her son, Bratton (Sue) Shaw; daughter, Katie Trantham; grand-children, Kristin (James) Manser, April (Chris) Lombard, Amber (Joseph) Weiand, Trey (Christie) Trantham, Tyler (Jae) Shaw; 4 great-grandchildren Brooke, Elle, Chloe, Theo, and many nieces, nephews, cousins, and dear friends. She worked as a hair stylist for 49 years, using her talents to serve others here in the community and overseas on mission trips. 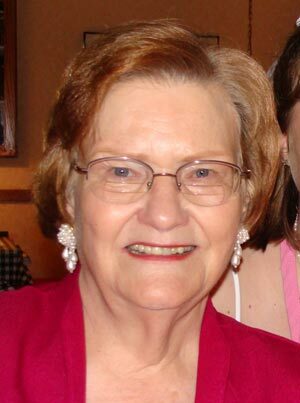 She loved sewing, gardening, serving as Queen Mother for the Red Hat Society, traveling, and spending time with her grandkids and great-grandkids. 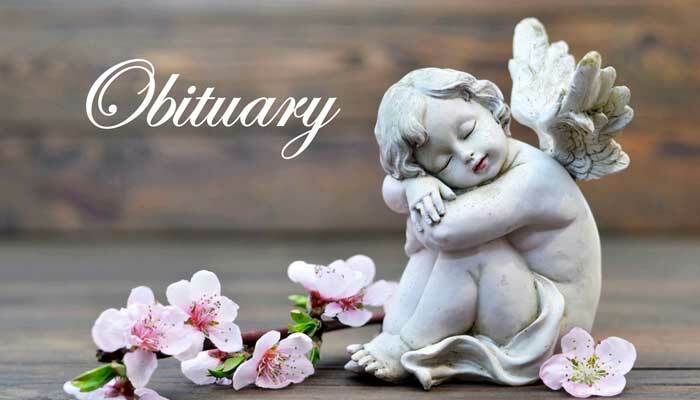 A funeral service will be held Friday, August 31, 2018 at 3 p.m. at the Chapel of Mowell Funeral Home, Peachtree City. Burial will follow at Westminster Memorial Gardens. The family will receive visitors at 2 p.m., prior to the service. Expressions of sympathy may be made in the form of memorial contributions can be made to Children’s Healthcare of Atlanta’s Kid’s at Heart program or Sandy Creek Baptist church.